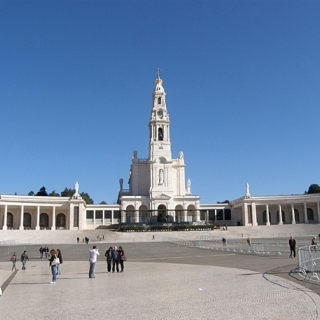 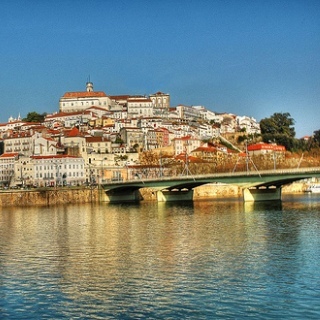 A World Heritage Site and one of Portugal’s most interesting cities. 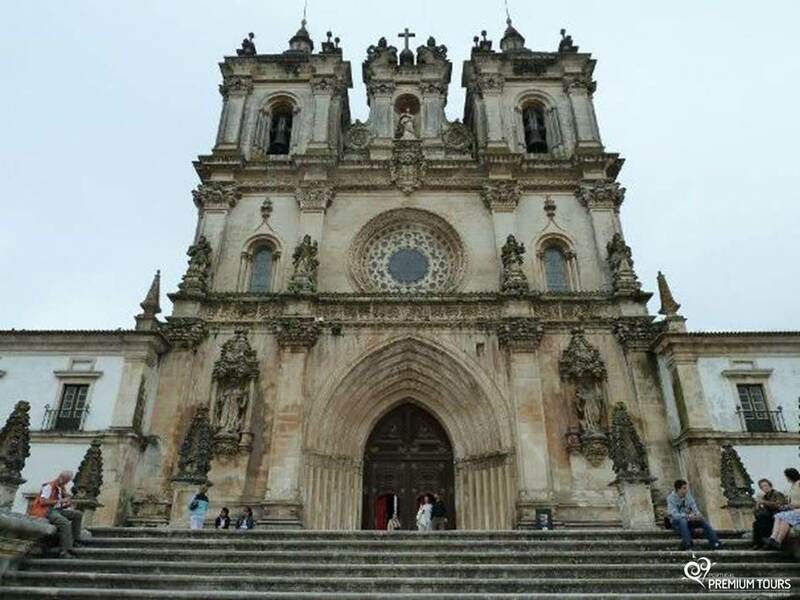 Things like the history that goes back to the nation’s beginning, the Monastery’s unmatchable architecture, the beautiful views, the enviable pastries and the final place of Portugal’s and one of the World’s most beautiful love stories are what makes Alcobaça so special. 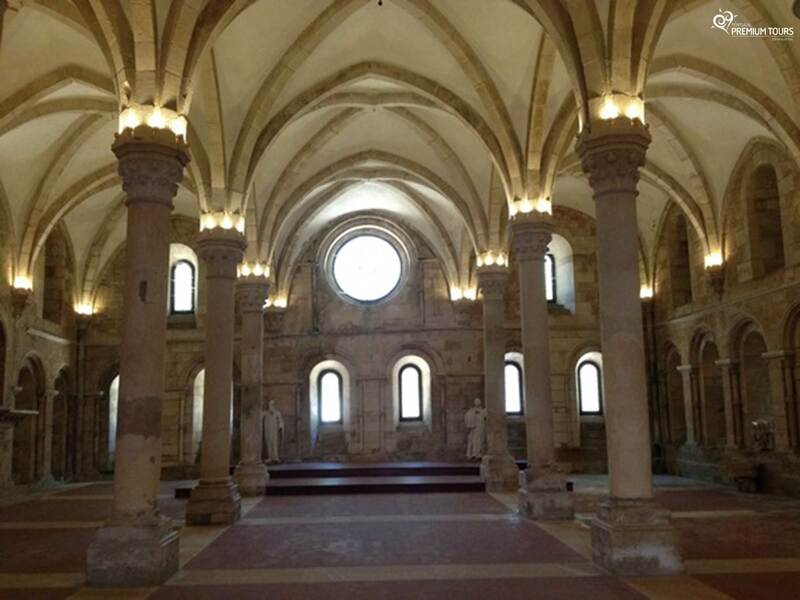 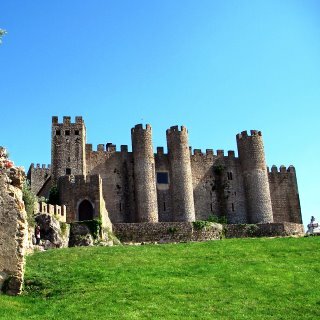 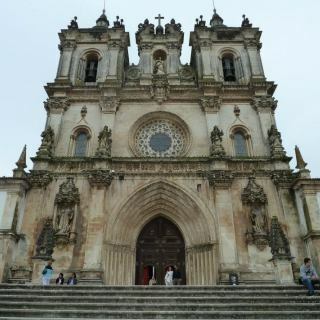 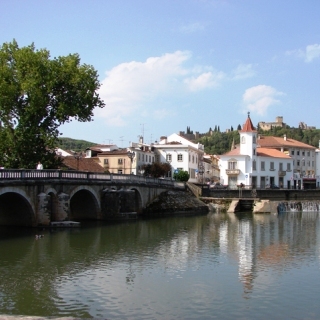 Get to know Alcobaça with Portugal Premium Tours! 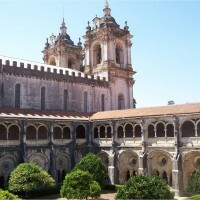 National symbol, associated with the Cistercian Oder, admired for the magnificent tombs of Pedro and Inês, the protagonists of Portugal’s greatest love story. 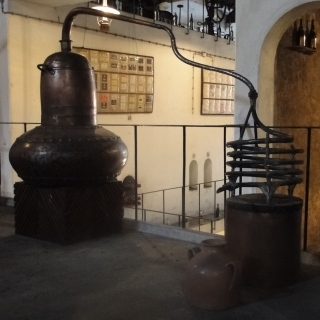 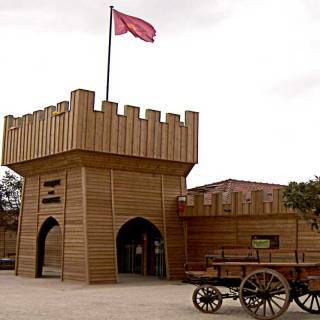 A museum dedicated to the area’s excellent wines, where you can learn more about its characteristics and production. 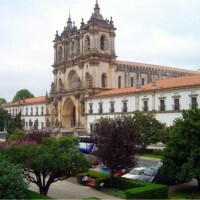 An environmental and cultural park that intends to showcase the Alcobaça Monks way of living. 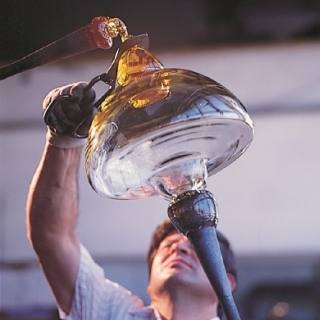 Here you can get to know Atlantis’ company history and learn more about the beautiful glass and crystal art. 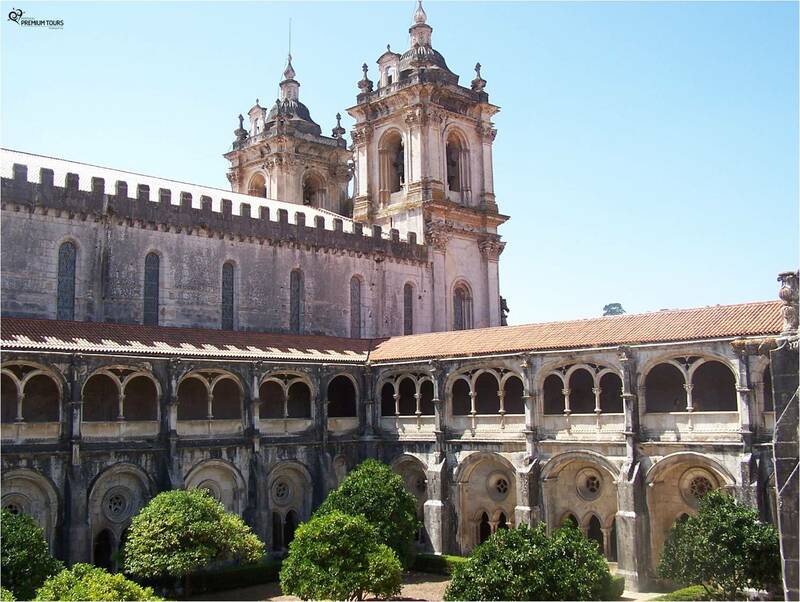 During the 3rd weekend of November, the Monastery welcomes the international show of conventual desserts and liqueurs. 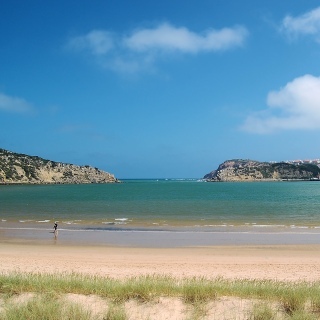 A beach in a beautiful shell shaped bay. 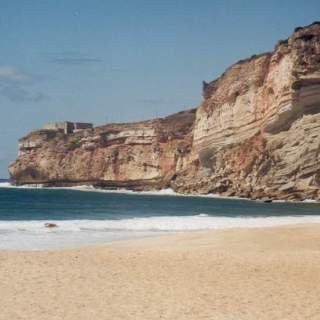 It’s an iconic landscape of this area. A beautiful mountain in the Estremadura’s limestone massif that is worth visiting. 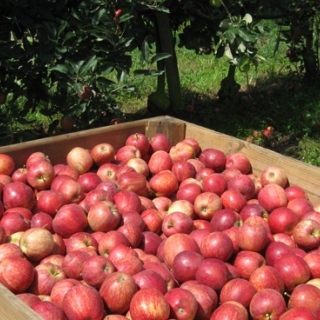 These apples are known for its great flavor. 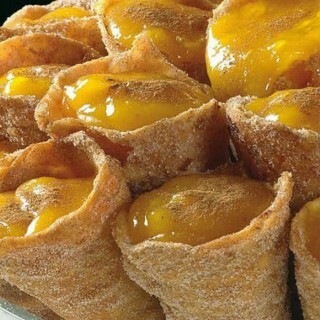 Taste this delicious fruit or even the fresh apple juice. 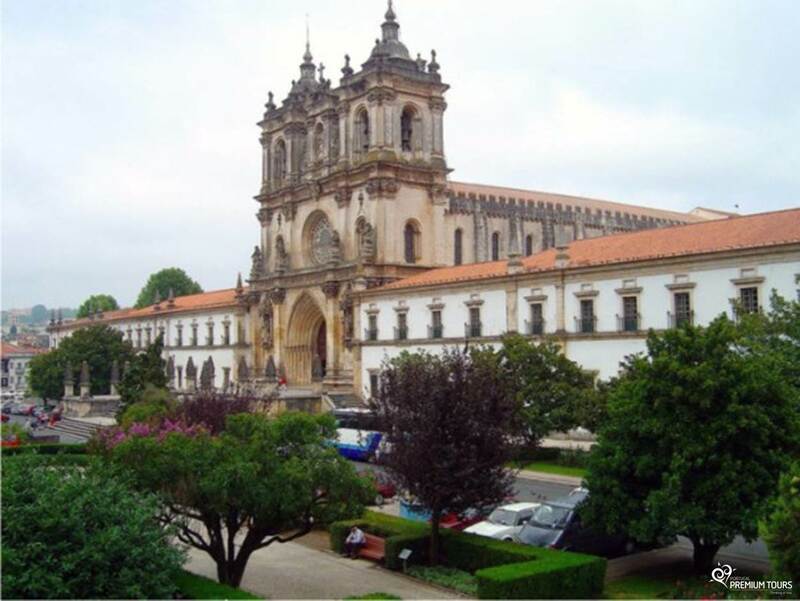 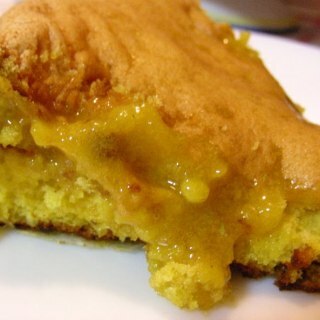 This egg pudding recipe from the Alcobaça monks is a typical dessert and much enjoyed in Alcobaça. 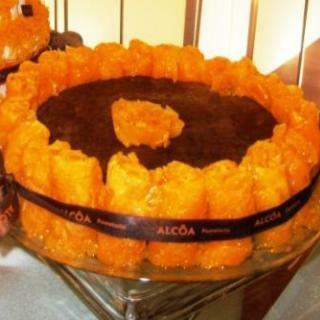 Another egg based sweet, very popular in Alcobaça. 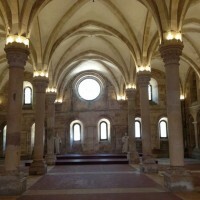 Also a result of the Monastery’s eggs. 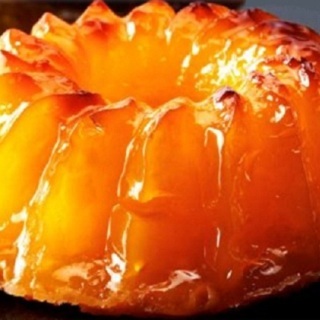 A delicious cake that is said to have been served to King D. Carlos by accident, before it was fully cooked. 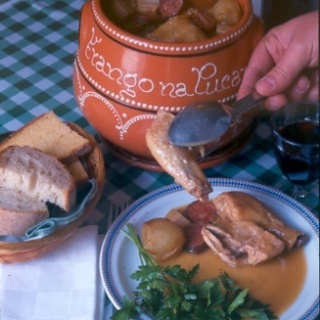 A typical regional chicken dish, initially made of partridge and pigeon, cooked in the traditional clay ‘púcara’.